Welcome to the Ibis Cikarang. On your next trip to Cikarang, stay at the Ibis and enjoy all the amenities of our 3-star facilities. At Ibis Cikarang, you’re just minutes away from the major industrial estates that lie in this industrial district east of Jakarta and to the west of Karawang, West Java. We are ready to serve both short-term and long-term business travelers and their families. 92 Superior and Executive Rooms are elegantly furnished with your comfort in mind. Complete facilities for short or long term guests. Services include 24-hour Room Service, IDD Telephone, Minibar, Satellite TV with 12 channels, Tea/Coffee making facilities, In-house movie channels and individual AC controls. Additional kitchenettes are available in our Executive rooms. Room choices include twin or king size bed with connecting doors. Non-smoking rooms are also available. Jababeka Meeting Room is ideal for your meetings, seminars and conferences. Equipped with international standard audio-visual equipment such as OHP, Slide Projector, Flip Chart, Wireless, TV and Video.Can accommodate up to 120 people. La Chika Restaurant is an ideal venue for business or family luncheons and dinners, serving a delicious blend of Indonesian and international cuisines in a relaxed and cozy setting. Accompanied by live music entertainment, La Chika creates a lasting impression of good taste. The Factory Bar is a great place for Cikarang area expatriates to relax and hang out with friends in a factory-style ambiance. Enjoy playing billiards with your friends and live music nightly. Let the good times roll and join us for happy hour from 7:00 pm to 8:00 pm weeknights. If you don’t feel like leaving your room, our 24-hour room services offers guests a variety of international and Indonesian cuisine for breakfast, lunch, dinner and snacks. Enjoy exercising at our fully equipped fitness center which includes treadmill, rowing machine, bicycles, barbells, dumbbells and multi power station. Massage Service is also available. Dip into clear, sky-blue water or simply relax under the sun in our unique pool. Surrounded by natural sound and beautiful gardens … a truly relaxing place to be. 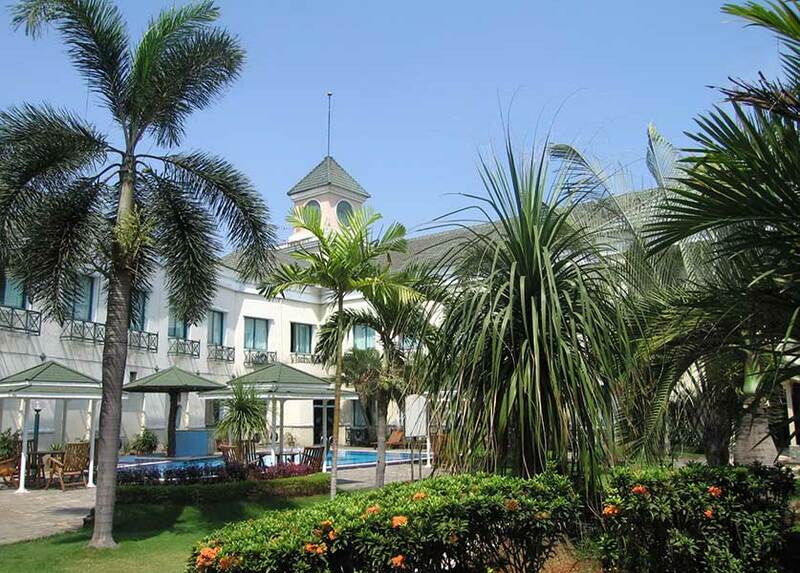 Ibis Cikarang is a member of the ACCOR Asia Pacific Group of Hotels & Resorts.